Impacting our local community and local patients in need. 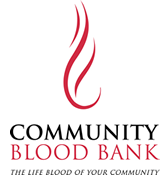 Impact the community in a life saving way....donate blood on the bloodmobile. Making a difference in the community's blood supply by donating blood.